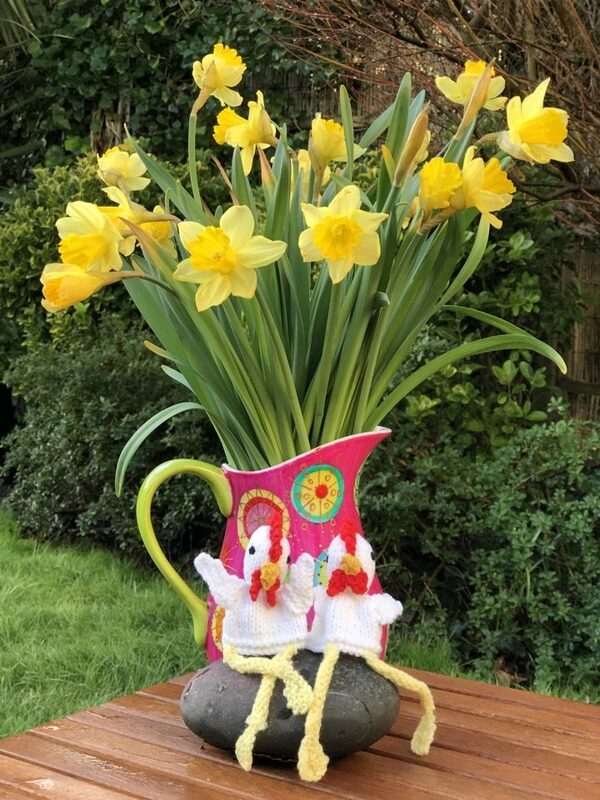 Woollyhugs > Latest.. > Latest > The Great Spring/Easter Craft Sale and Auction 2019! We would love our crafters to make small/lightweight Spring/Easter craft items, and to keep postage costs to a minimum we ask that ideally anything made can be sent on to a buyer in a large envelope. We are open to larger items too obviously, that is just a guide. We will then sell these beauties through the sale. Anything sheep wise is always popular! Clothing – but lightweight please, we find heavier winter hats, scarves don’t sell well at this time. Last posting for crafts to be Saturday 9th March please. It takes so long to get ready for a sale! Please PM for the posting information if you need, but it will be Teddington. Our Spring/Easter 2019 craft sale and Auction will take place ONLINE on a Facebook Event page as before, between Thursday 21st and Sunday 24th March. Some items will be up for instant sale on this event wall during this time, others through auction on our Auction Site which will help folk not on Facebook, or those who prefer to take part in this way. Do message us if you have any questions. We are keeping it all crossed that this Sale will be a huge success, with your love and support we have every confidence, huge heartfelt thanks.